Home » Blogs » barkery.jammeh's blog » Volun-Cheer Week! The “Surgery” was well received and our “Surgeons” were on hand to give advice and share their stories with the potential volunteers that joined us on the day. Everyone involved enjoyed the experience and we even got volunteers wanting to attend the volunteer fair as a direct result of talking with our Surgeons, which was fantastic. We’d like to take this opportunity to thank our Surgeons for their hard work, and the Volunteer Surgery is something that we will be looking at doing more of in the future, so watch this space! 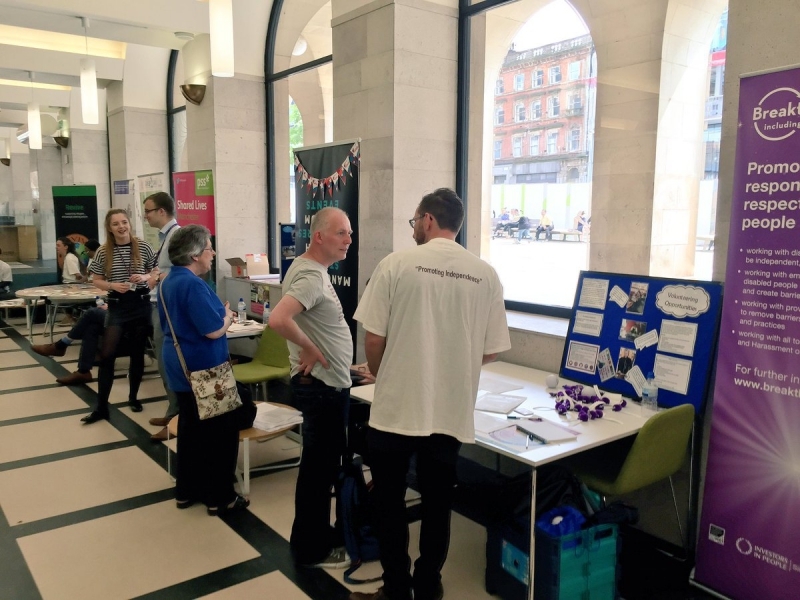 Following the Surgery, we had our Volunteer Fayre at Manchester Central Library. 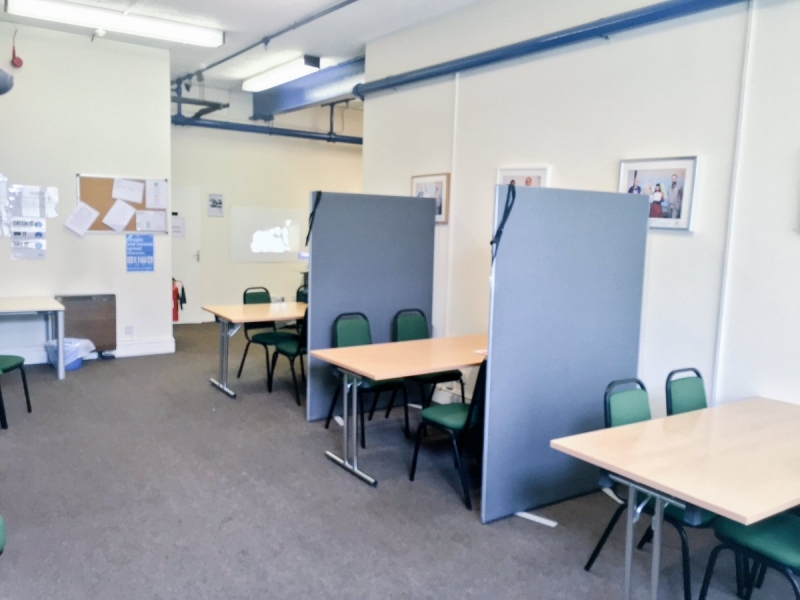 The event took place in the Media Lounge and was well attended by organisations and volunteers alike. Organisations were there from about 9:00am to set up their stalls for a 10:00am start, and the variety of organisations in attendance was magnificent, truly something for everyone. Again we would just like to take the opportunity to thank volunteers and organisations that turned out and hopefully it was the start of some great volunteering. We look forward to getting involved with and seeing you all at Volunteers Week in 2017!